Our City’s history has been based, first on coal, then on the cement industries. Although still grounded in the cement industry our immediate proximity to Interstates 80 and 39 positions us as an excellent location for the distribution industry. Additionally, we are located within 5 miles of three state parks, at the confluence of three rivers, which provide excellent fishing, canoeing, kayaking, and rafting. This along with fine golf courses, riding stables, and extensive wooded areas, offers the outdoor enthusiast many recreational opportunities. Although our community is the smallest of the three in the immediate Illinois Valley, it offers us a small town atmosphere yet gives us access to many amenities such as a shopping mall, fine restaurants, hospitals, great schools including a community college, professional services, and some of the finest parks in the area. We encourage you to visit Oglesby, where you will find us situated in the middle of many diverse things to do. 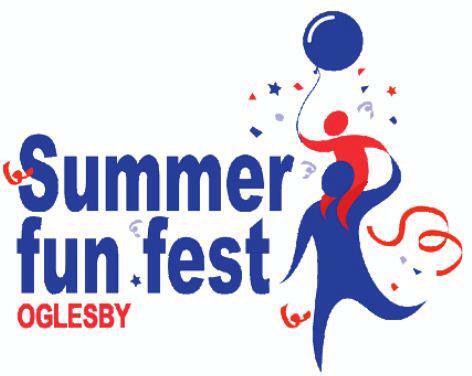 Should you like to know more about Oglesby, just follow the links provided, or better yet, join us at some of our activities listed on the site.